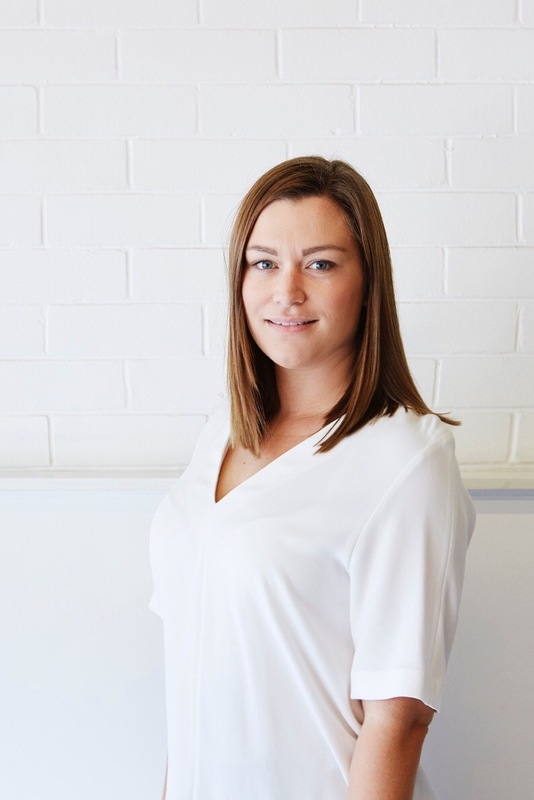 Anna joined Tonic in 2014 having previously gained experience working for a number of practices, both in Brisbane and overseas. Anna completed her Bachelor of Design (honors) and Master of Architecture at Queensland University of Technology; completing her registration as an Architect in 2015. Her experience spans a wide array of various scaled projects including high end residential (new builds & renovations), large scale multi-residential projects, commercial, retail and interiors. She has specific experience in the concept design, documentation and delivery of family entertainment centres. As Associate and Architect at Tonic, she is routinely involved in all aspects of architectural design, project delivery and management of team members to ensure successful project outcomes. Anna enjoys working collaboratively with clients, colleagues, consultants and builders to achieve carefully considered and elegant built outcomes. She particularly enjoys the human scale and challenge of residential renovations; reusing materials and sympathetically adapting spaces to modern living.